Use these easy remedies the next time your house makes you plug your nose. Nip the problem in the bud with a few tasks that you can add to your daily routine. Start by keeping the trash can outside or by your dirty kitchen. Make sure you give your pets a bath regularly and that you clean the fridge weekly. It's also important that you check the air vents and wall outlets for possible causes of unwanted odors. Wash indoor and outdoor trash cans with hot soapy water to remove smelly bits and debris. Leave a couple of used fabric softener sheets in the bottom of your kitchen trash can and compactor to absorb odors. Open your windows and let your space breathe. Aside from being the easiest way to get rid of odors, it also avoids a kulob smell that can make your space feel cramped. truth be told, the house has its own smell. It's a combination of the scents of people who live there, the food you cook, and even the perfume you use. Neutralize the smell by crafting your own scent diffuser. Mix a part of cheap vodka with three parts water and 15 to 20 drops of essential oil. Transfer your solution into pretty bottles and distribute these into the different areas at home. These wonders can help soak up the bad smell until it evaporates completely. Check that the drain hose isn't crimped, and look in the bottom of the machine for bits of food and gunk. Then, pour a gallon of household vinegar in the bottom, let it sit for an hour or so, and run the washer through a full cycle. If the odor is still strong, call a plumber. It could potentially be a hazardous problem that needs to be remedied by a pro. No one enjoys using a dirty and smelly bathroom. A few T&B cleaning tips can help you get the job done in less than hour. 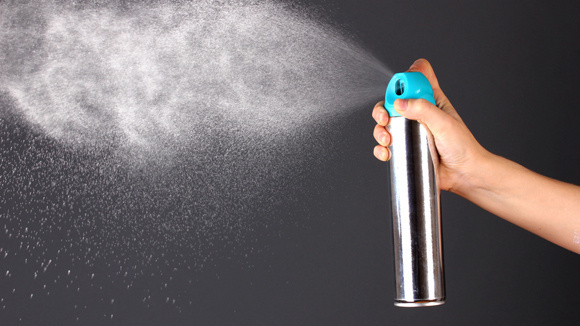 You can also get rid of odors by creating an all-natural spray. Simply combine water, vinegar, baking soda, and your chosen essential oils in a bottle, mix these well, and spray away! Given our daily must-dos, we often do the laundry during weekends. However, used clothes, workout pieces, and those that have been in the hamper for days can cause funky smells. Say bye bye to these odors by adding a cup of baking soda and vinegar to your usual cycle. When washing beddings and linens, make sure you hang them outside to air dry. Your furry friends can leave a lasting scent in pillows, sheets, and rugs. Aside from regularly bringing them to a pet salon for grooming, it's also important that you clean your soft furnishings. Sprinkle baking soda onto your rugs then vacuum each thoroughly. The baking soda neutralizes the, while vacuuming can help remove fur, dust, and other small particles.